We are proud to present this work made in the apartment! 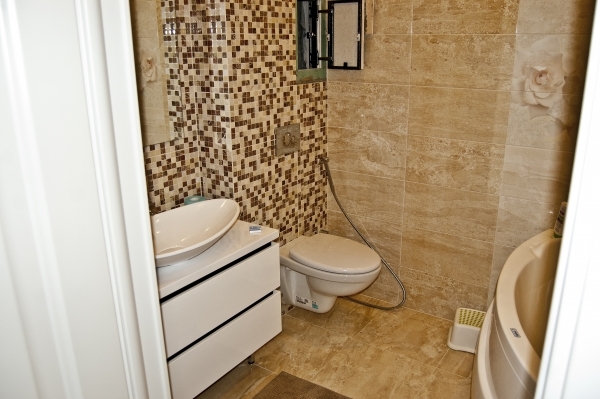 Tiles, plumbing, electrical works were made very professionally. See the colors and the materials we used! It was made in accordance with the project of design created by Liubov Khramova.